Clients hire lawyers to represent them on all matters before the courts and legal system. The high degree of trust required by the attorney-client relationship can be damages by a claim of negligence or incompetence. When the client alleges that the attorney failed to meet this standard, a legal malpractice attorney in Oregon might bring a lawsuit or step in to negotiate a settlement. Frequent issues include spending retainers, inadequate representation, failure to file suit before the statute of limitation expires. and failing to keep the client informed. 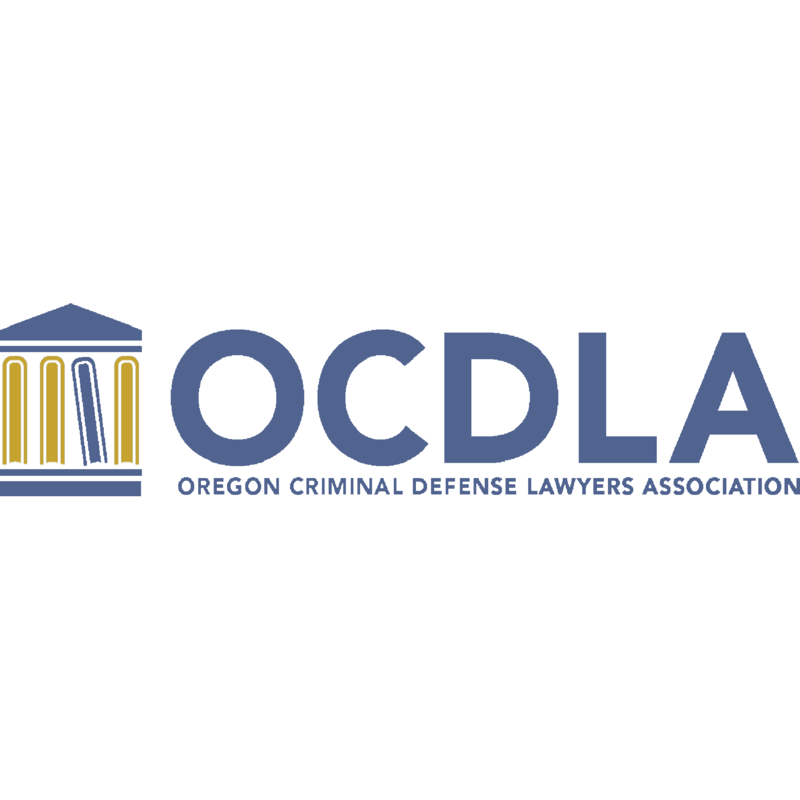 Legal malpractice attorneys in or around Oregon also defend attorneys accused of malpractice in actions brought by the state bar association or its disciplinary board.